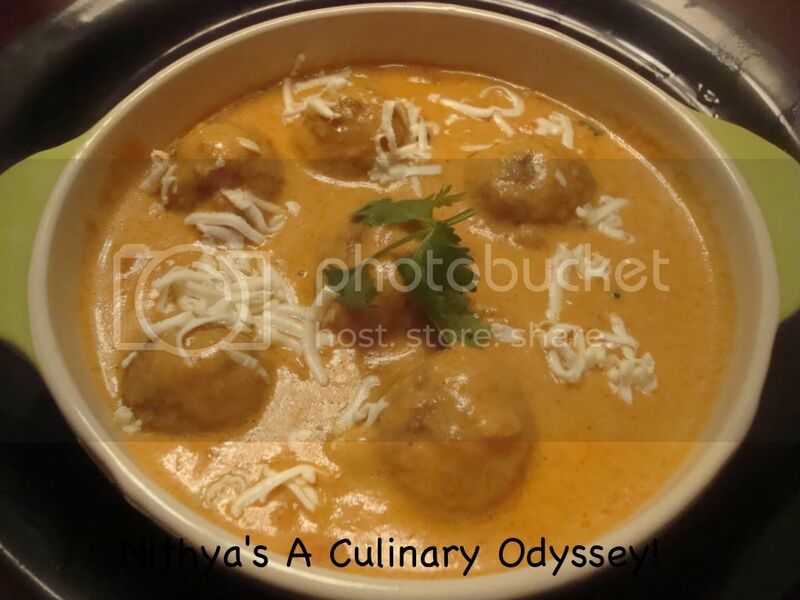 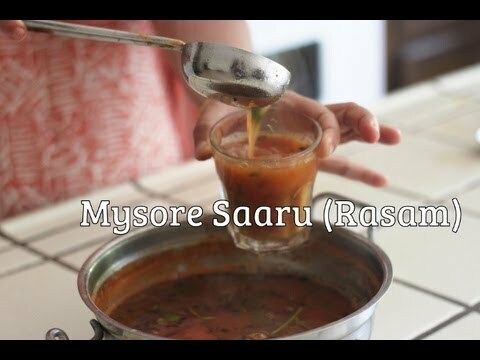 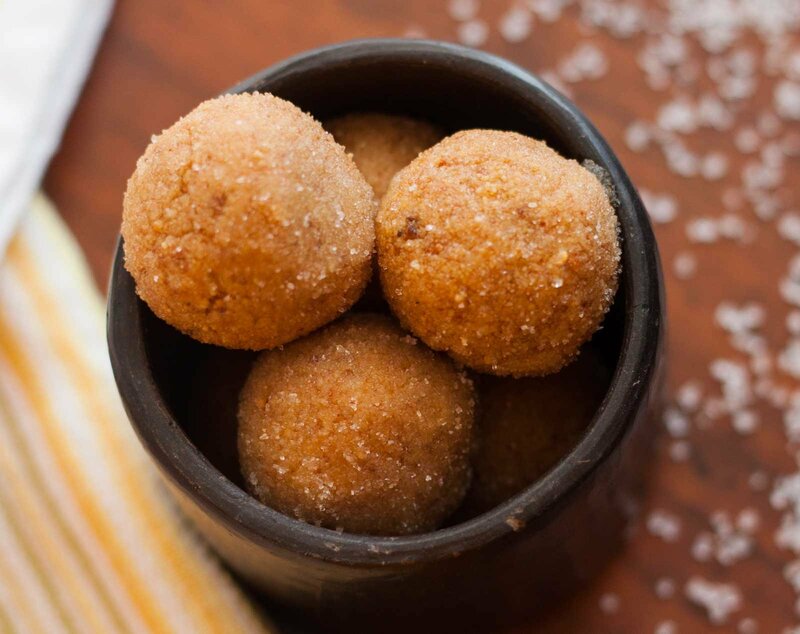 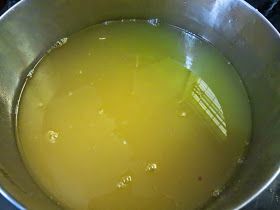 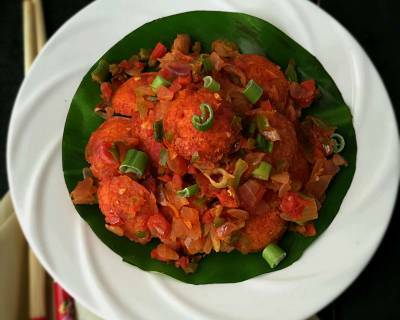 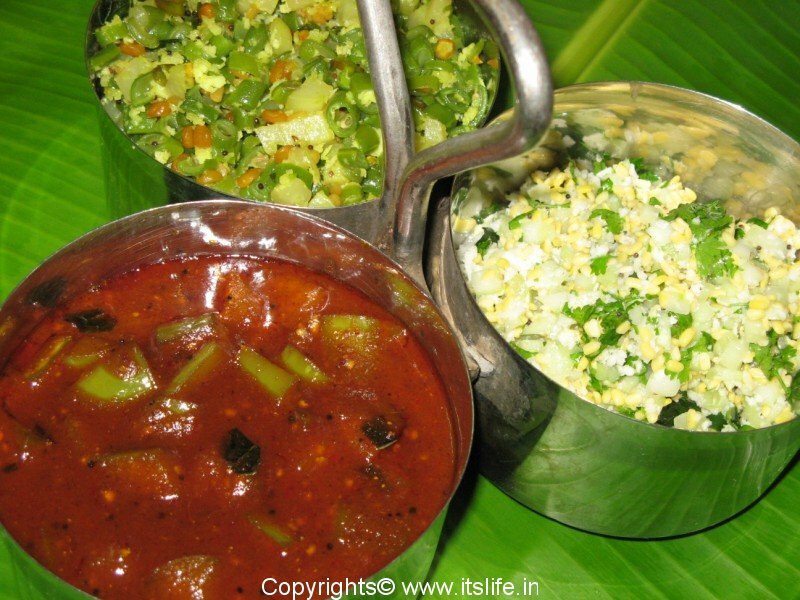 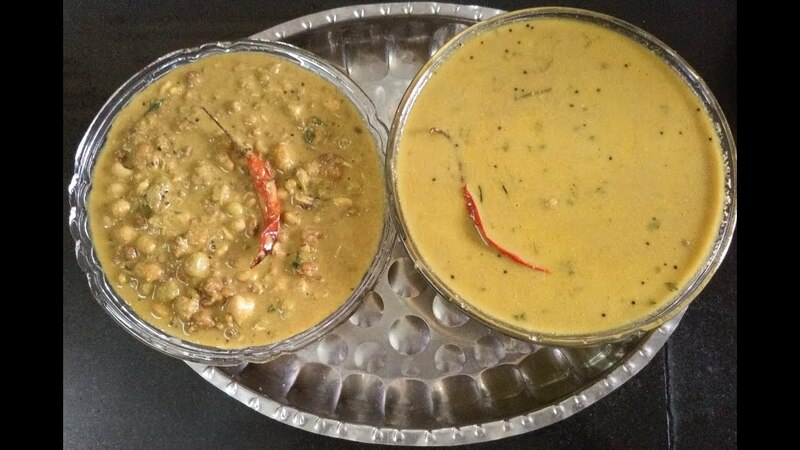 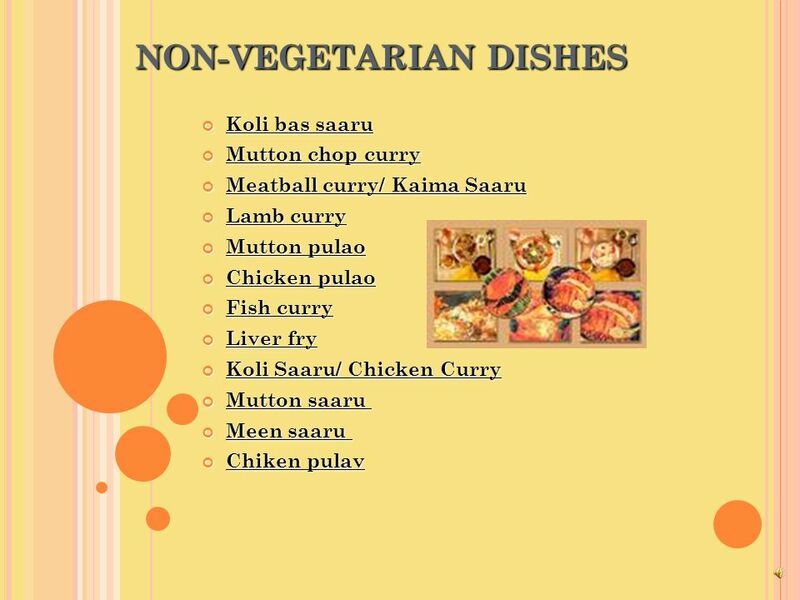 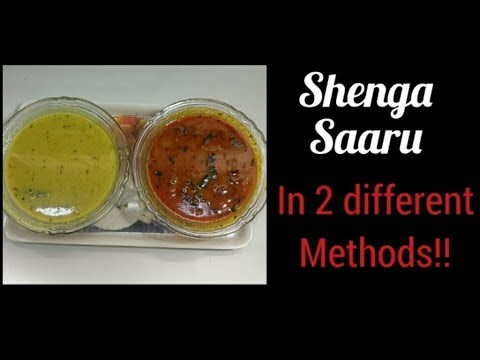 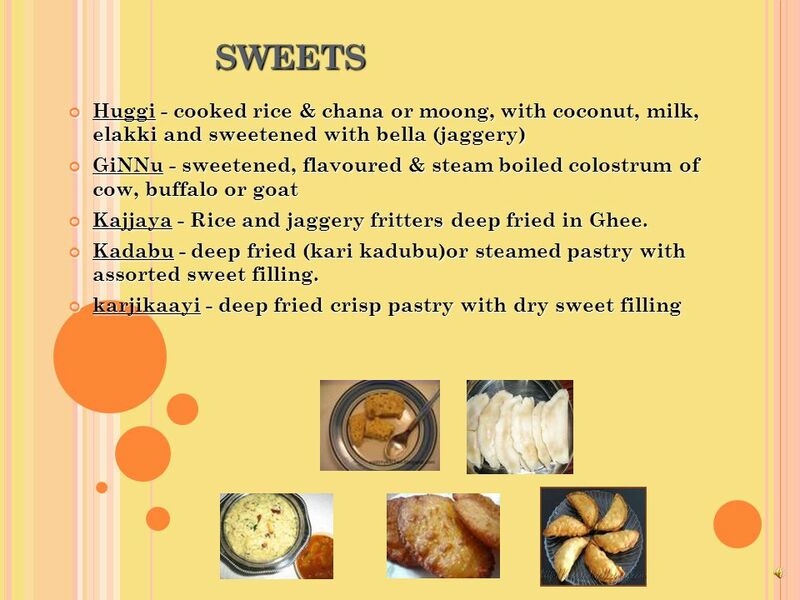 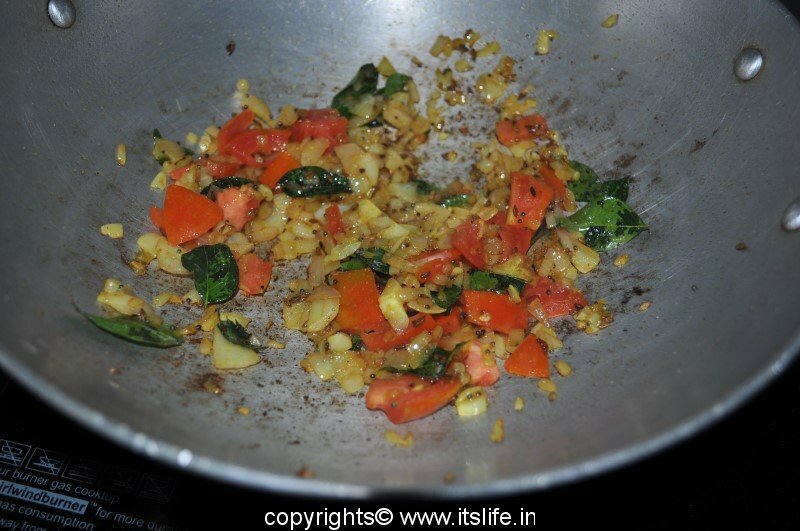 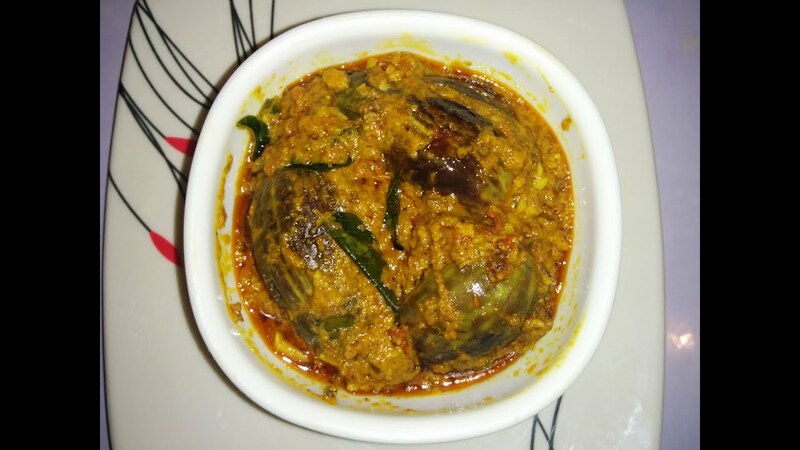 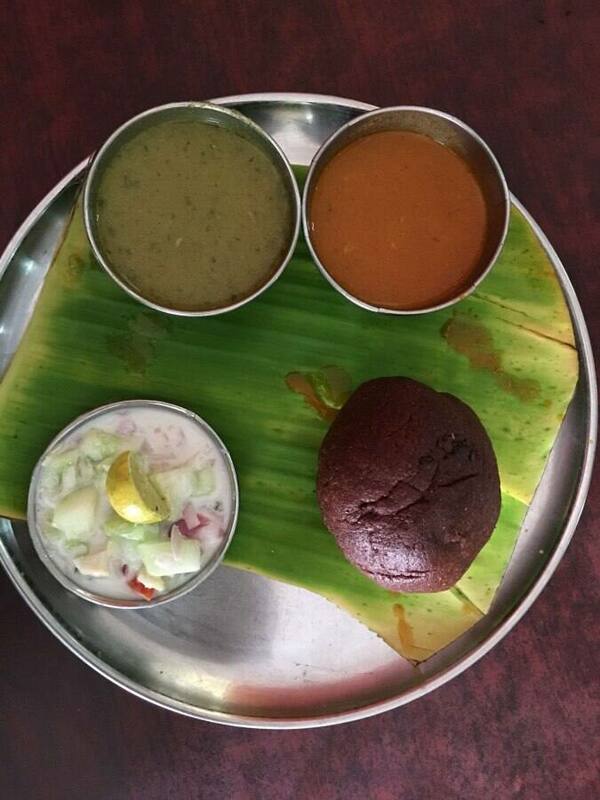 A blog about recipes from North Karnataka. 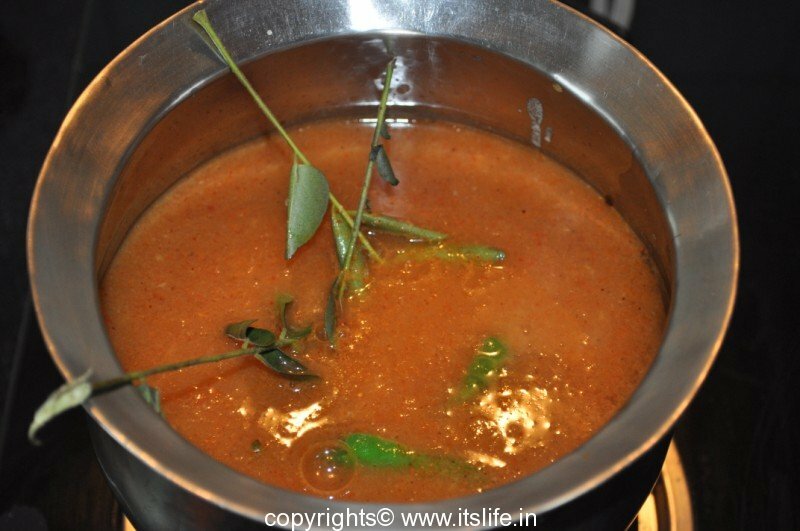 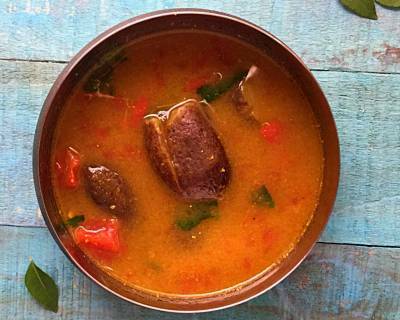 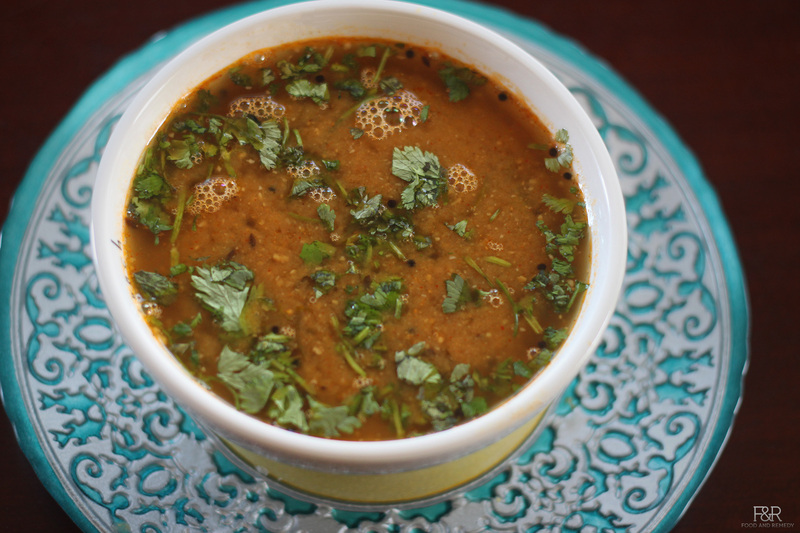 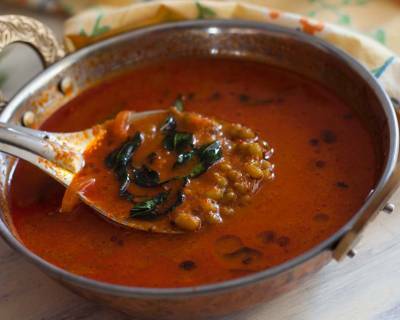 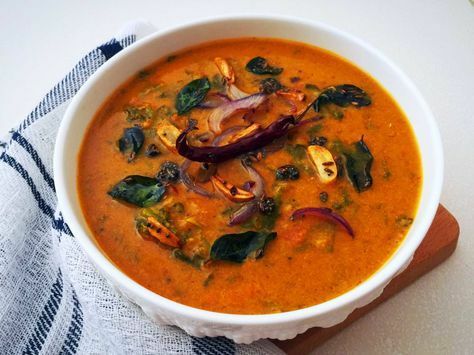 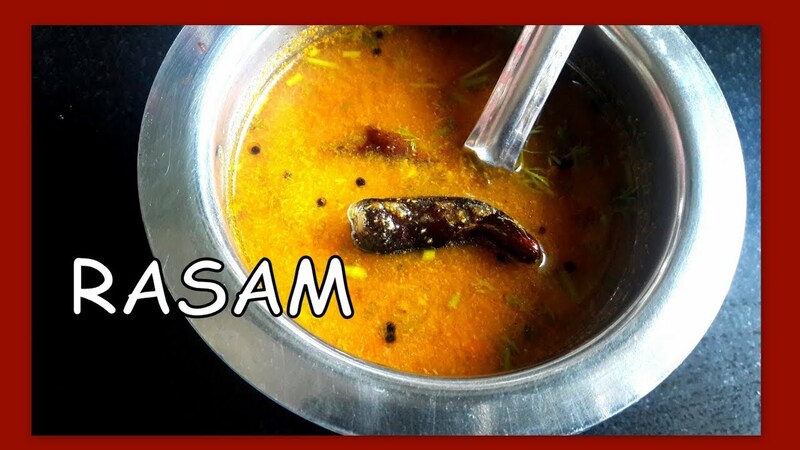 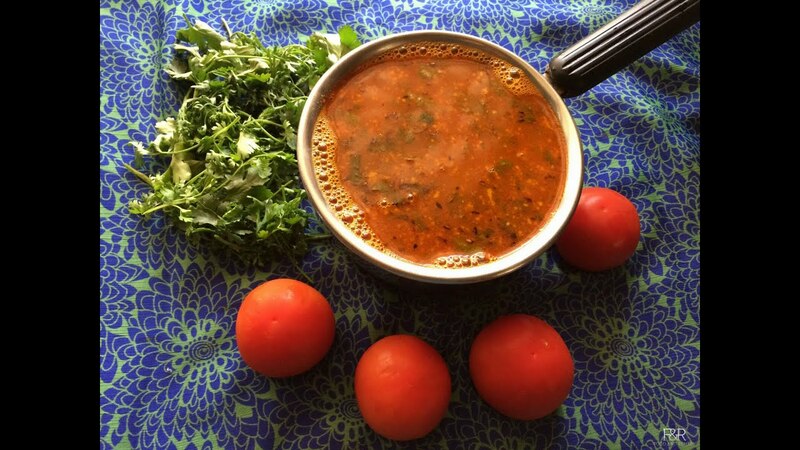 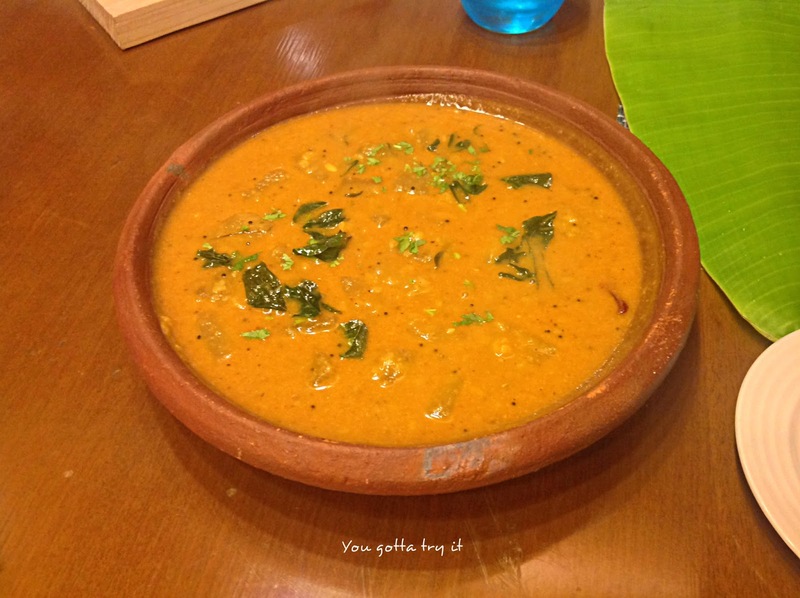 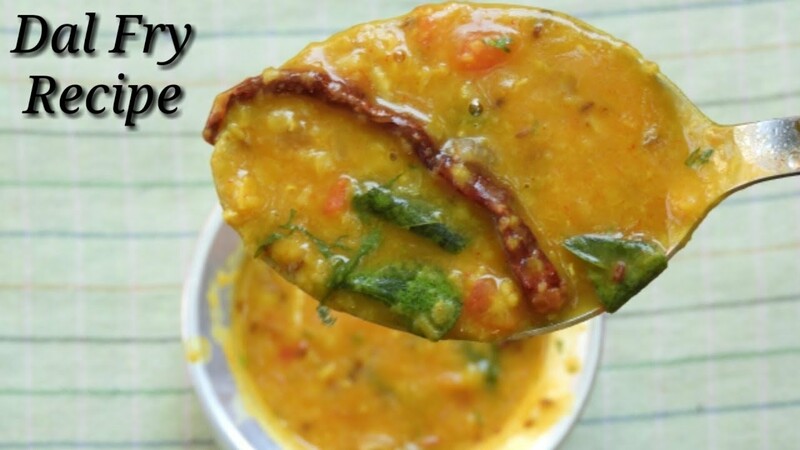 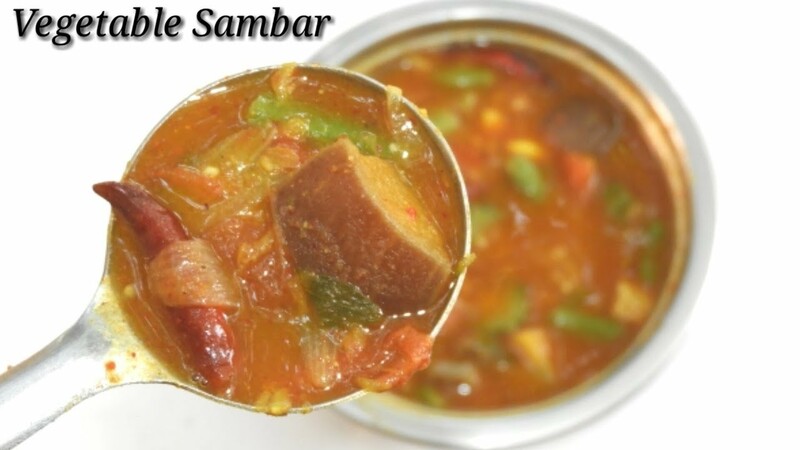 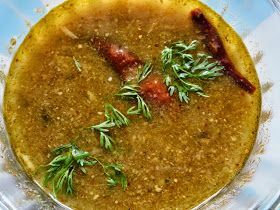 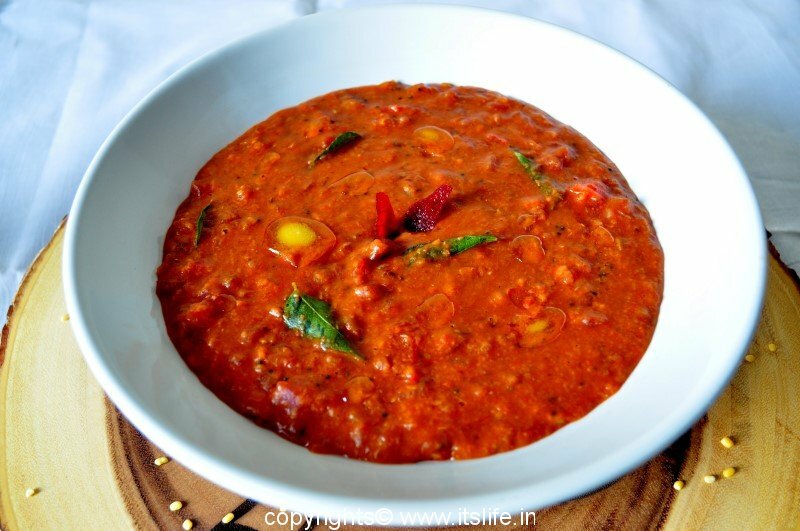 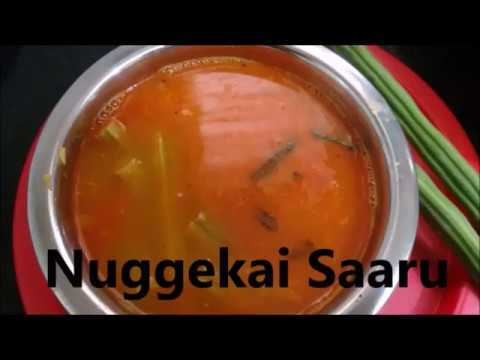 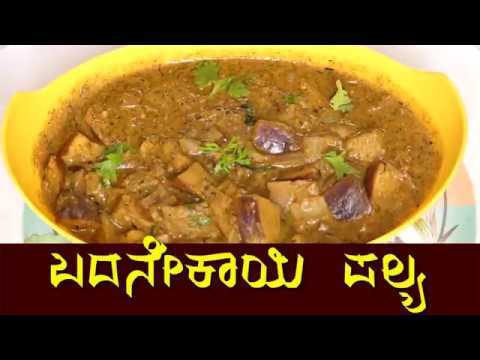 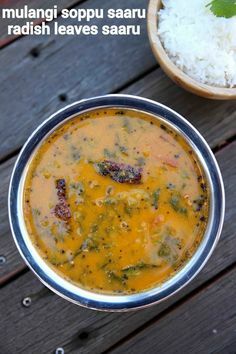 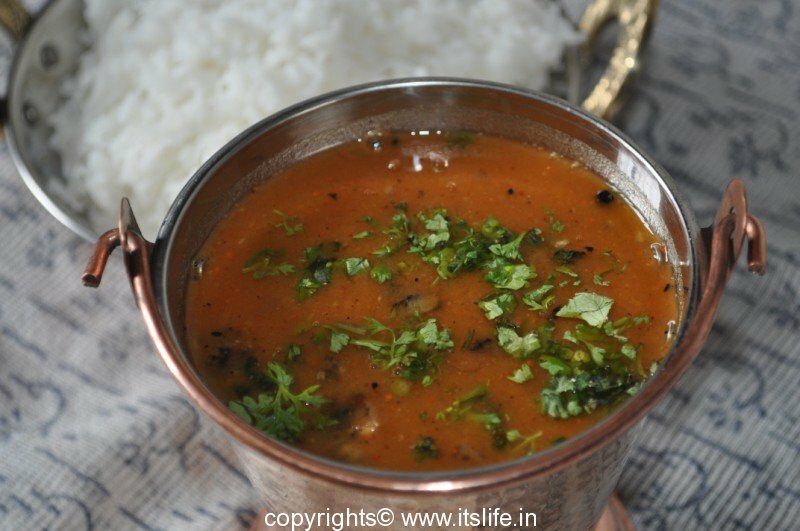 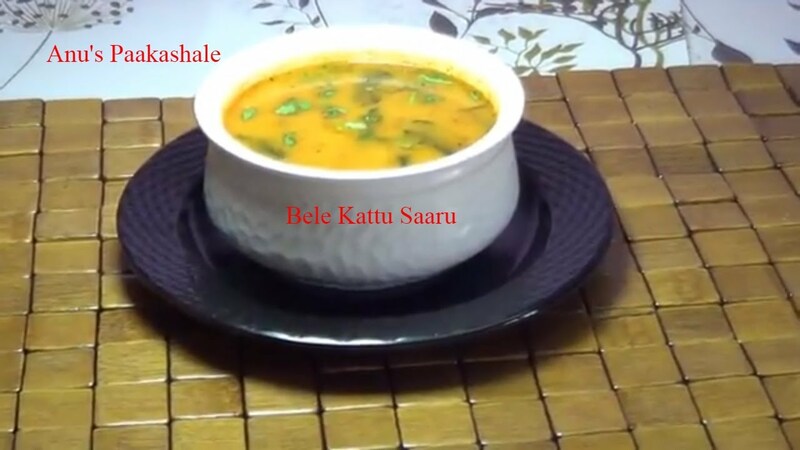 Mangaluru Southeykai sambar is an tasty sambar made by freshly grounded spices. 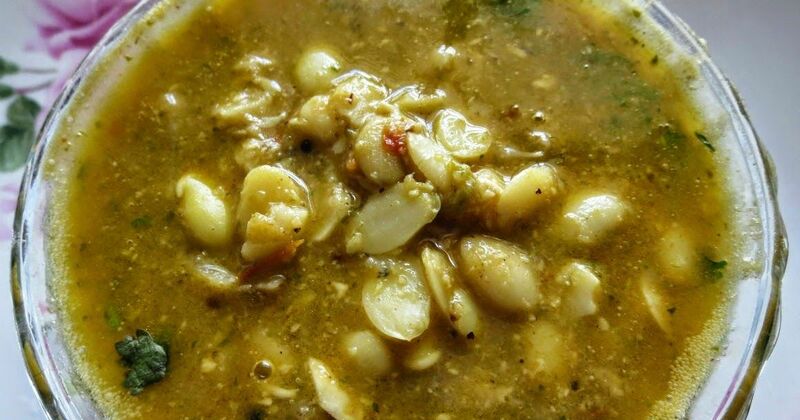 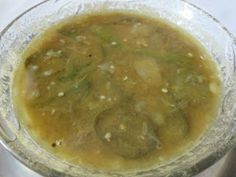 Sorekai or Bottle gourd curry, I like this to make little spicy with gravy, so it matches well with chapati. 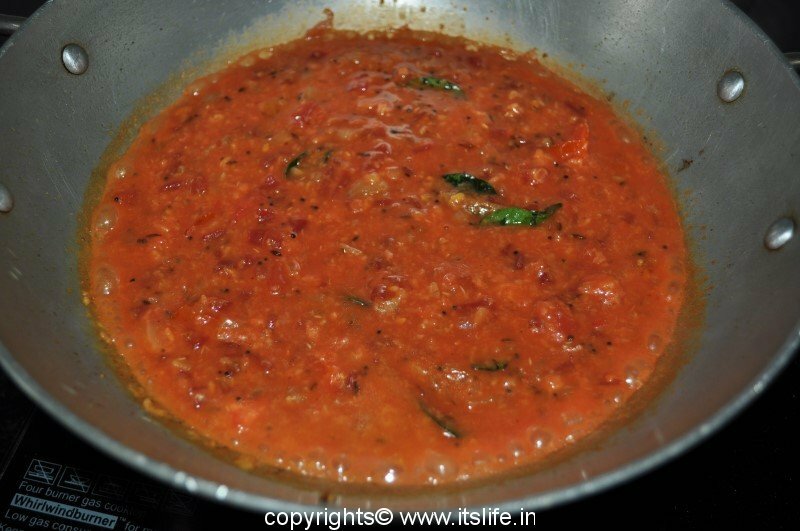 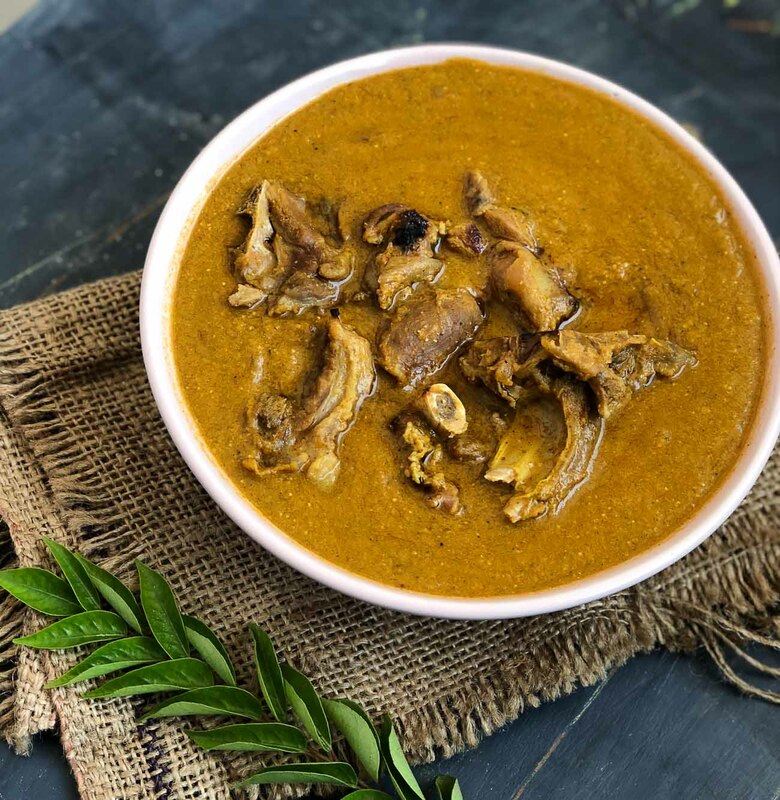 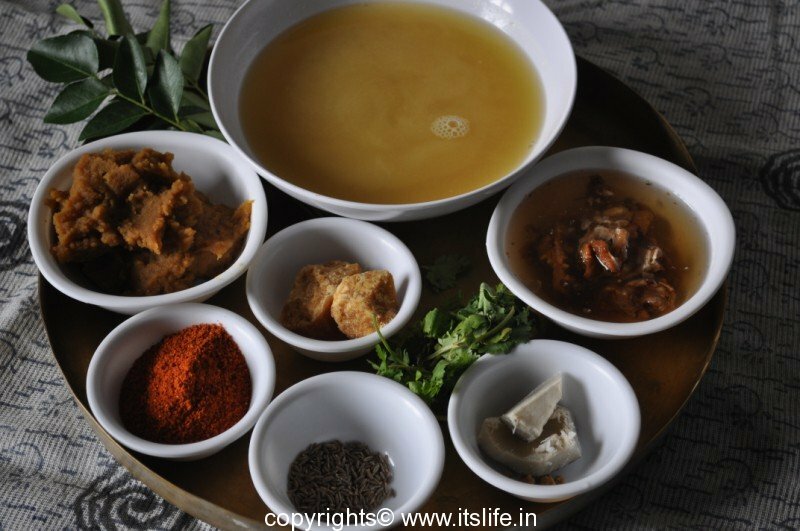 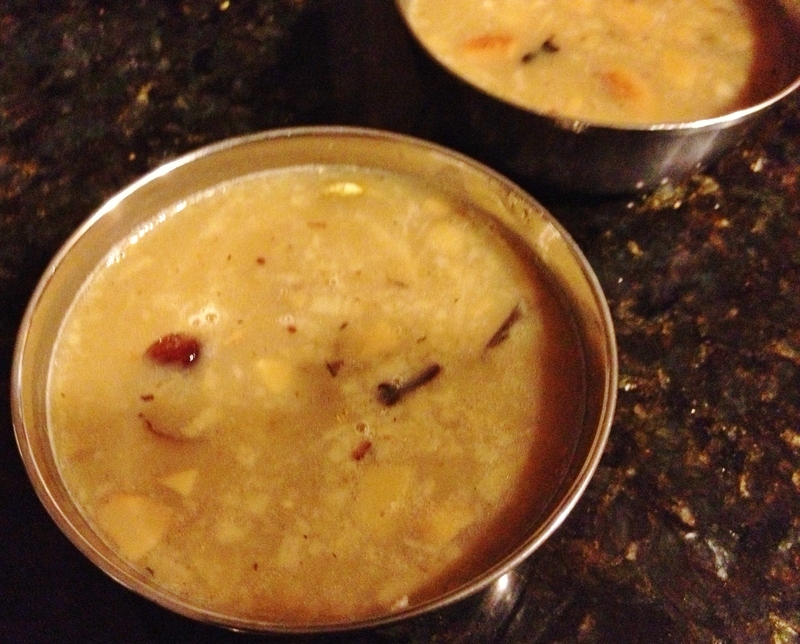 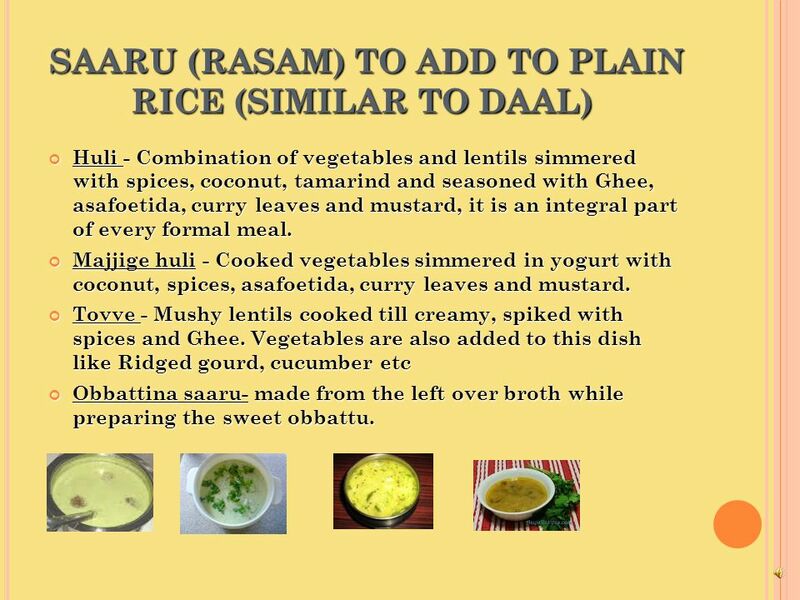 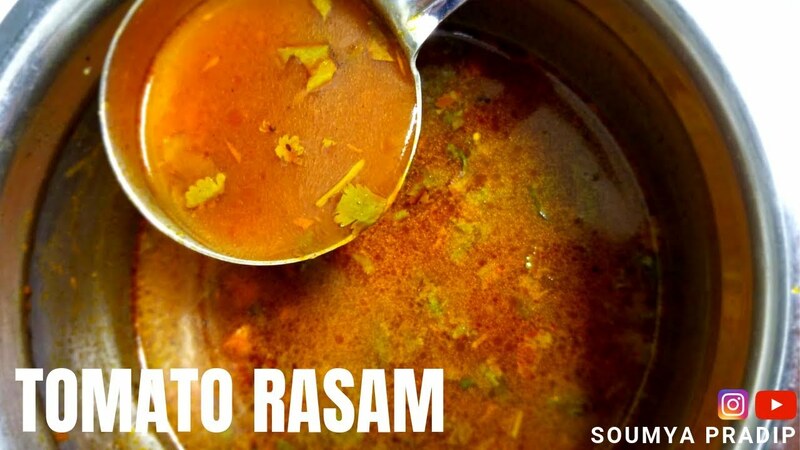 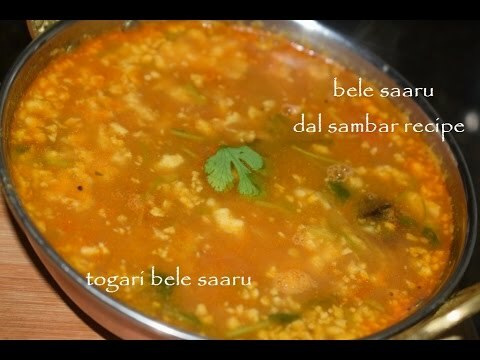 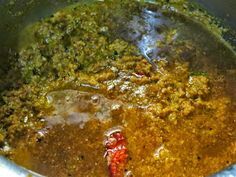 In a large vessel, add cooked Thogaribele (Dal), Saarina Pudi, Tamarind Pulp, Jaggery, Hoorana, Salt, and Curry leaves. 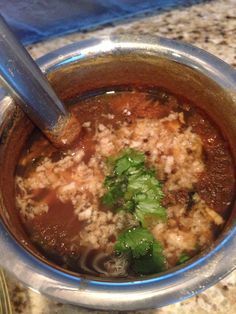 Let it boil for 5 minutes. 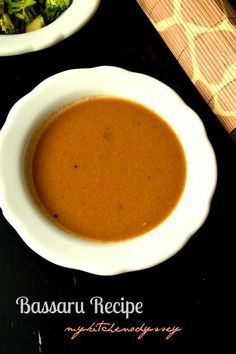 It is a gravy dish. 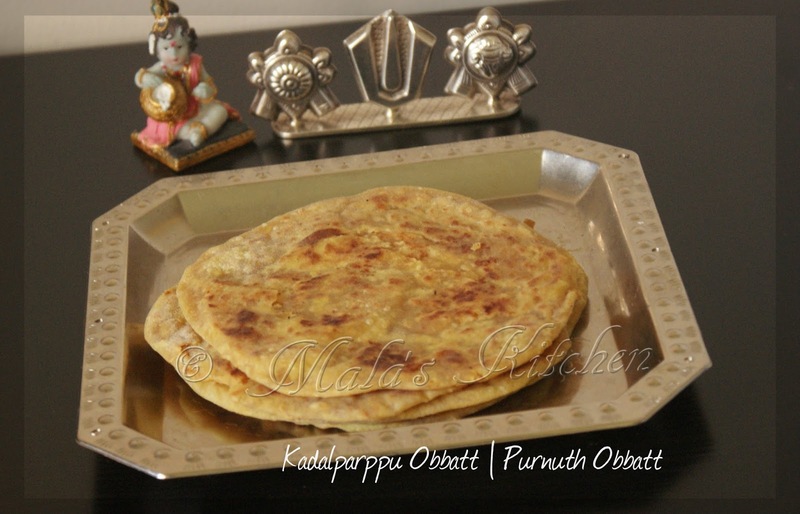 Serves as a good side dish for phulkas/rotis or any other Indian flat breads. 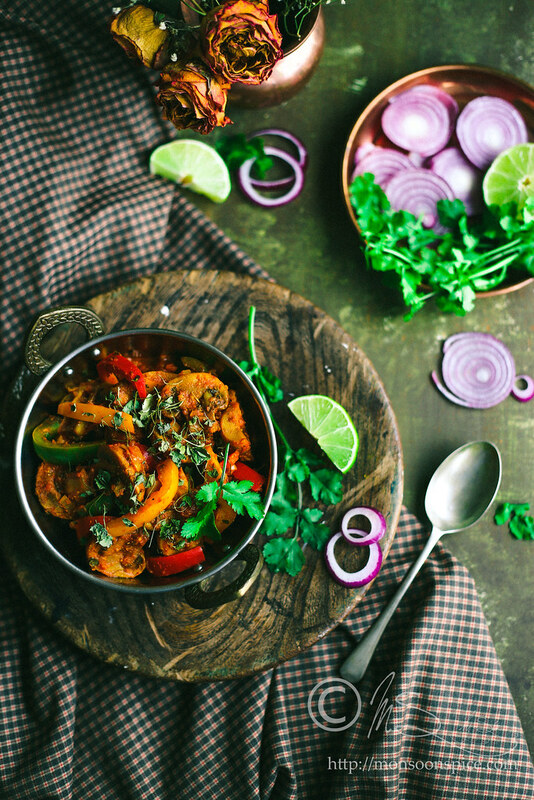 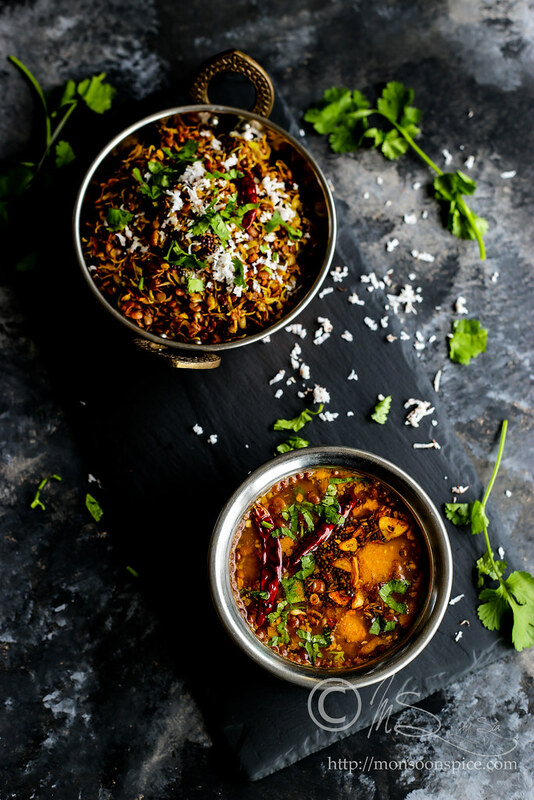 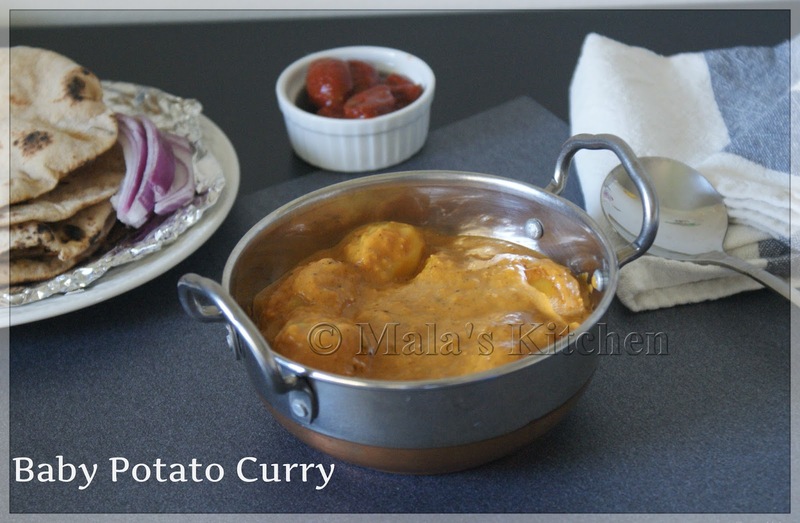 Simple curry and can be made within no time. 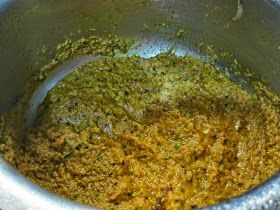 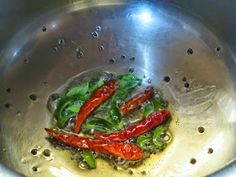 Finally heat a seasoning pan adding coconut oil, mustard seeds, split black gram lentil, broken red chillies and curry leaves. 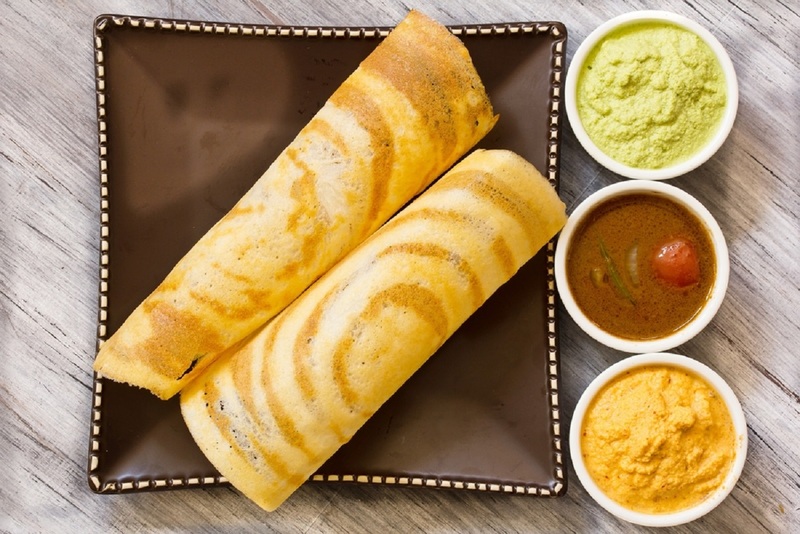 Since rice is easily available in Karnataka, Neer Dosa is found at many places and restaurants. 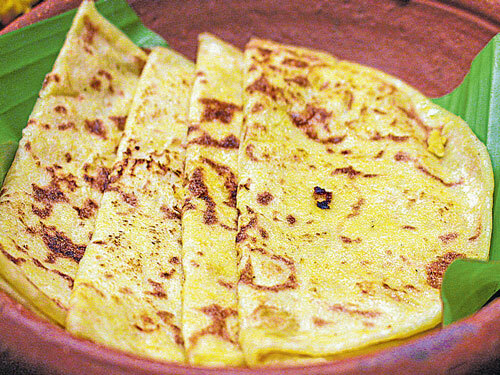 Neer dosa is served with chutney, curry or sambar. 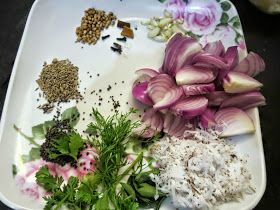 These Koftas dont stay soft for long.P took these for lunch and told me that these turned a lil hard.So its better to be consumed the same day.